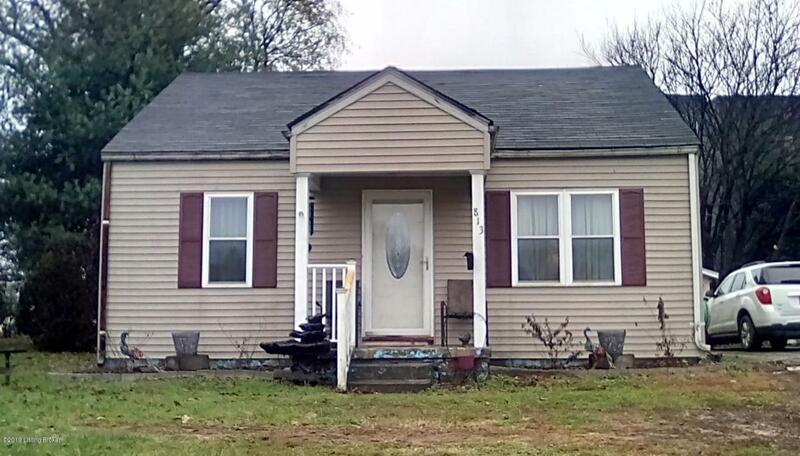 Come Home to 813 Bartley Ave located in the heart of Bardstown Ky. 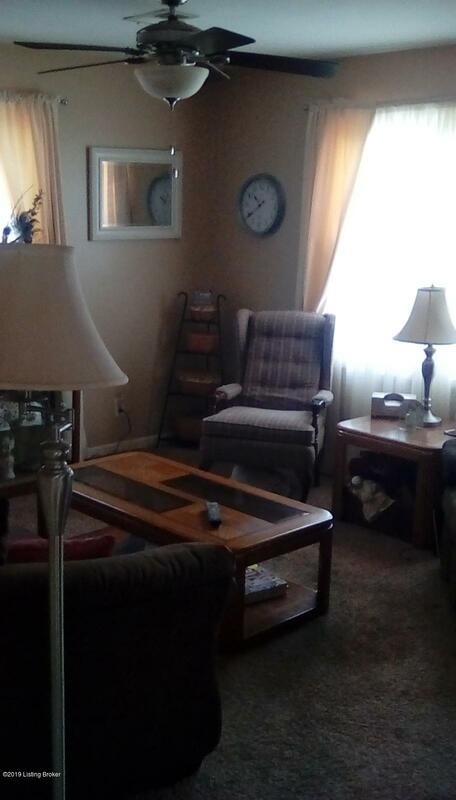 This home boasts 1371 sq ft of comfortable living space with nice fenced in back yard. 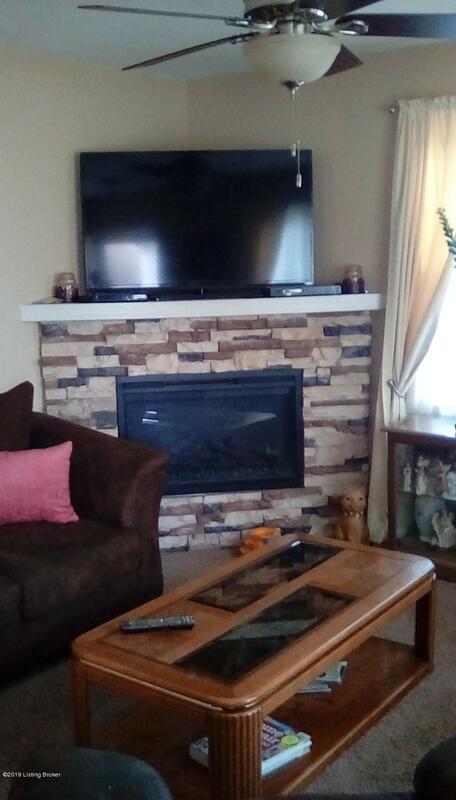 Home has many updates since 2013 including new heat,& air, roof, drywall, insulation, windows, doors, electric, plumbing, cabinets, paint, laminate, tile, carpet etc .As you enter the living room you get the cozy feeling from the fireplace. The all new kitchen with stainless steel appliances remaining is a chef's dream! The master bedroom leads out to a brand new deck for you to enjoy morning coffee. 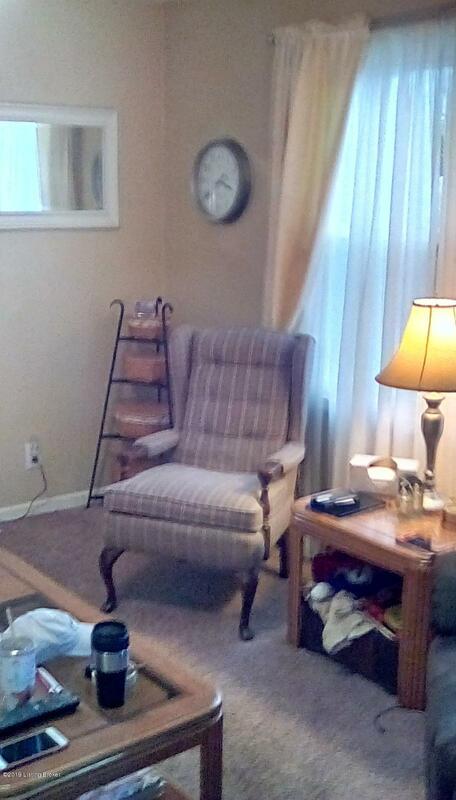 2 other bedrooms, full bath, laundry and office(or 4th bedroom) complete interior of this home. Outside you will find nice size yard for relaxing or entertaining. Call today!